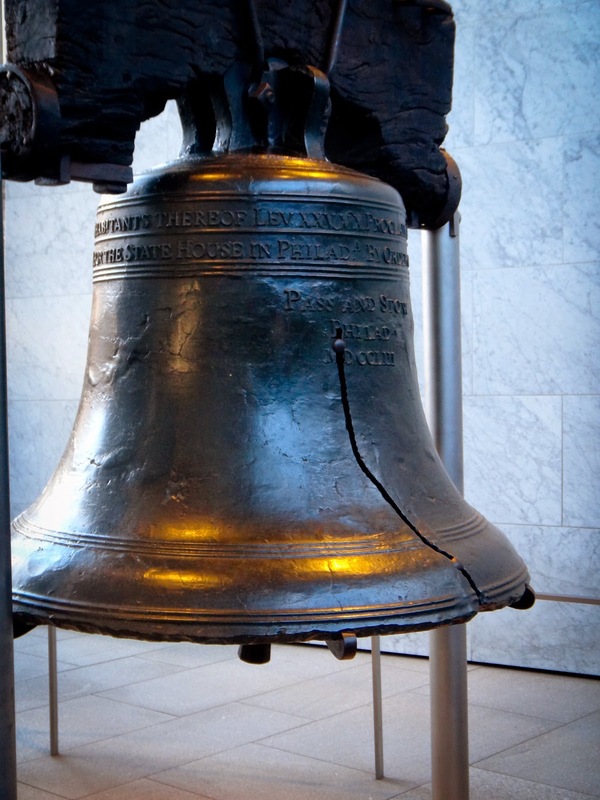 I recently learned that the Liberty Bell didn't actually ring when the constitution was done being written in 1787. 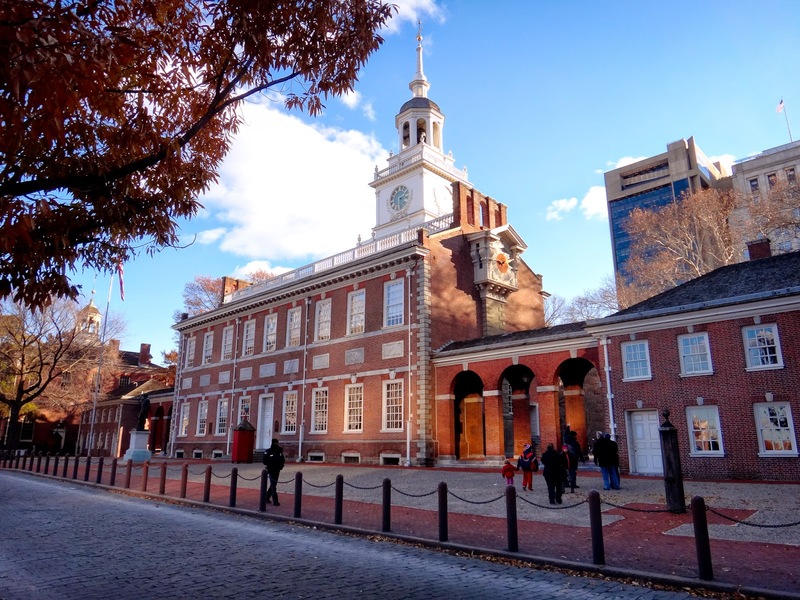 The Bell Tower of the then Pennsylvania State House, now known as Independence Hall, was considered too rickety and in danger of collapsing if it were rung. So though the city's bells rung out on that day, the famous Liberty Bell was silent.